Royal Jelly, nature's purest source of life transforming super food complex, provides a natural rejuvenating energy. The queen bee feeds entirely on and incredibly lays over 2,000 eggs per day and has an extended life span of 4-5 years compared to the 2-3 months life cycle of the worker bee. 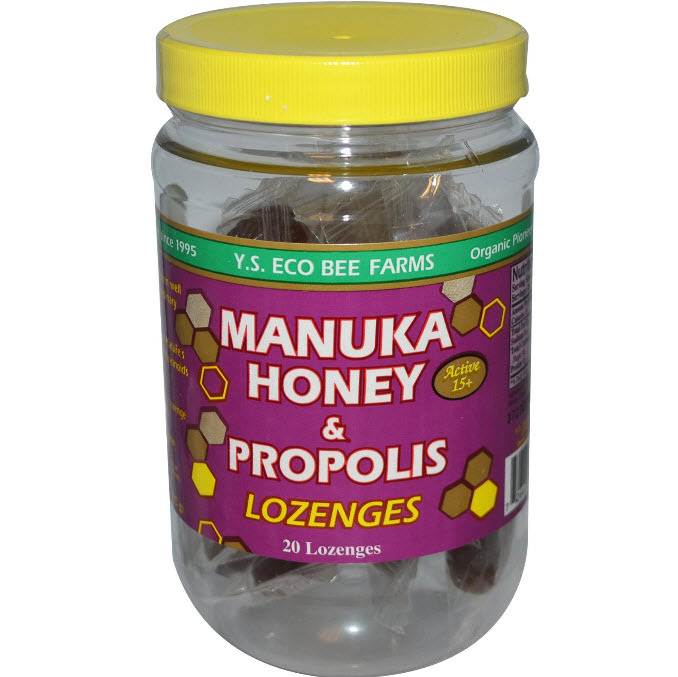 Propolis contains high levels of bioflavones and antioxidants, and has powerful natural antibacterial, antiviral, antifungal, antibiotic and deep immune supporting properties. As a dietary supplement, take 1 capsule 2 times a day or more as needed, preferably between meals.